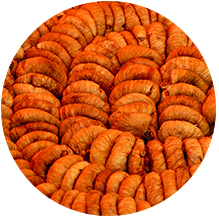 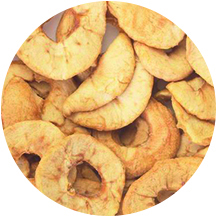 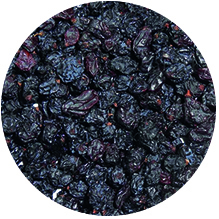 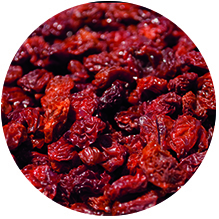 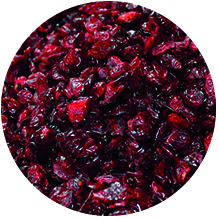 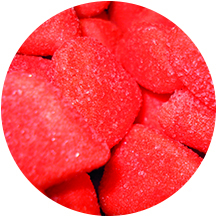 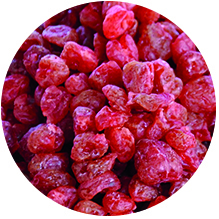 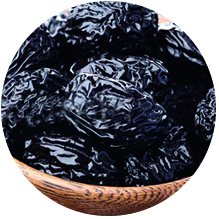 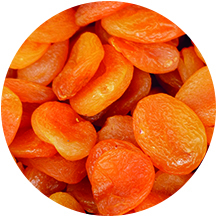 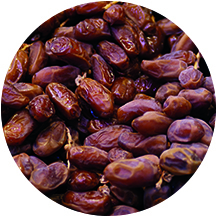 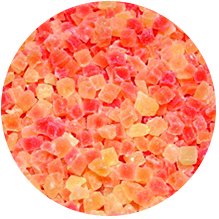 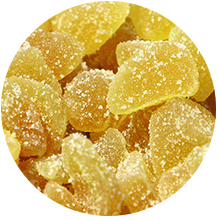 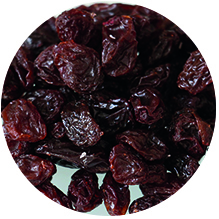 Rhumveld offer a wide variety of dried fruit. 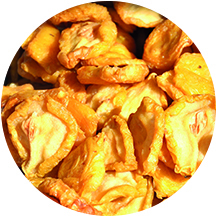 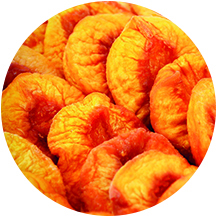 Dried fruits characteristically have high nutritional values, more than a fresh fruit, as most of the moisture has been removed from the fruit and what remains is very concentrated. 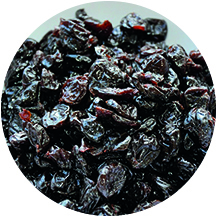 These products are a very popular ingredients in muesli as well as health bars and snacks. 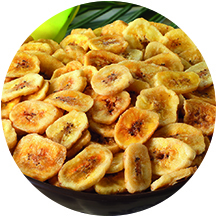 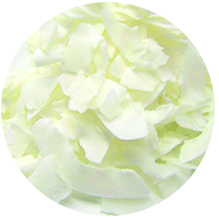 The fat content is very low and due to fruit sugars carbohydrates and fructose levels are high.